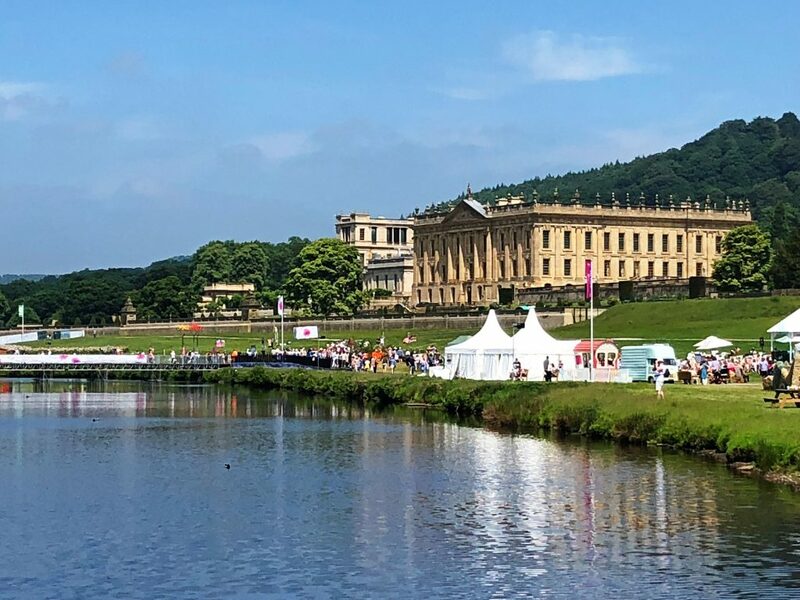 Portable Toilets Limited were delighted to supply portable toilets to the Royal Horticultural Society’s Chatsworth Flower Show last week. The challenge on this job was to attempt to reduce the number of vehicle movements and waste coming off the site, without compromising (and preferably improving) the nature of the sanitation supplied. There were obviously no plans to reduce the number of people allowed entry to the site, so how were we going to achieve this? The answer lay in our revolutionary, sustainable fresh water vacuum loos. Certain rural sites have no ability to empty into drains during the event, so have to have a self-contained (tanked) system. Recirculating trailers can achieve this, but have limited tank space and can fill quickly, meaning vehicles then have to enter the site and move amongst the public; not ideal! The problem then gets more challenging coupled with the fact that some clients are used to fresh water flushing at their sites and some traditional portable toilets still use over 4.5 litres of water per flush. This can lead to huge waste removal requirements and is not a sustainable way to provide the best solution.…enter the PTL vacuum, fresh water portable toilets! We supplied over 400 pans of this equipment at Chatsworth and it truly was a game changer. 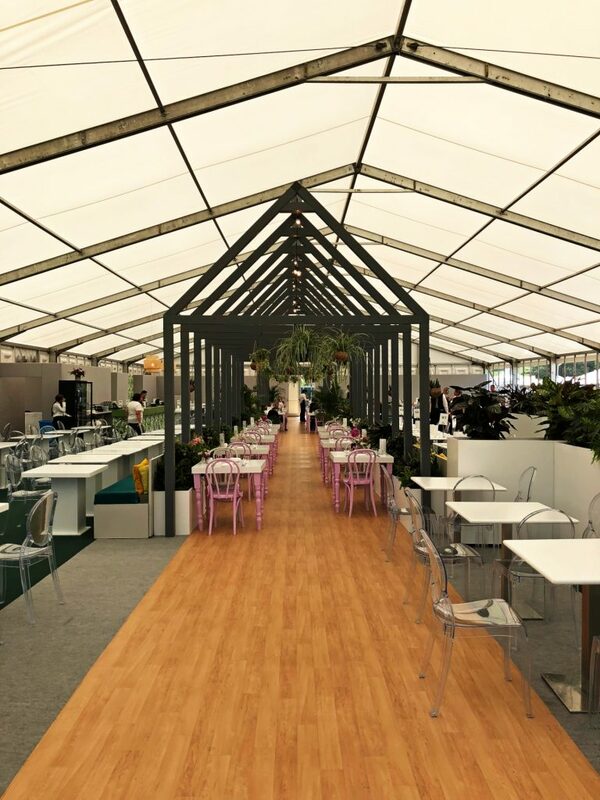 Not only did we improve the look and feel of the sanitation at the event, we single-handedly reduced their waste requirements by over 50% and therefore vehicle movements were reduced, and overall sustainability greatly improved. We very much look forward to doing the same at the RHS Tatton Park flower show and rolling more of our unique vacuum kit out as the summer progresses. By Greg Kazmierczak | 20th June 2018 | News, Products.